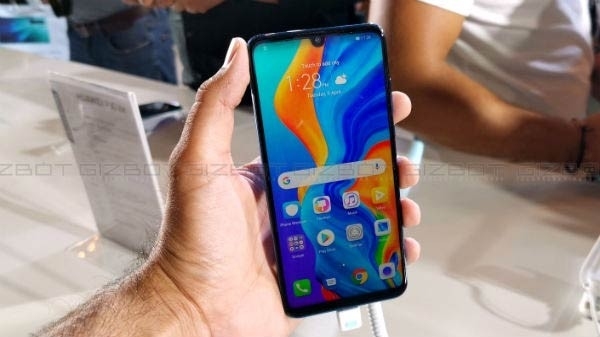 Some pictures of Xiaomi Mi Max 3 have also been leaked. After releasing the retail box teaser, some pictures of Shawmi Mi Max3 have surfaced on the Internet. These photos have been shared on the internet by SlashLeaks. 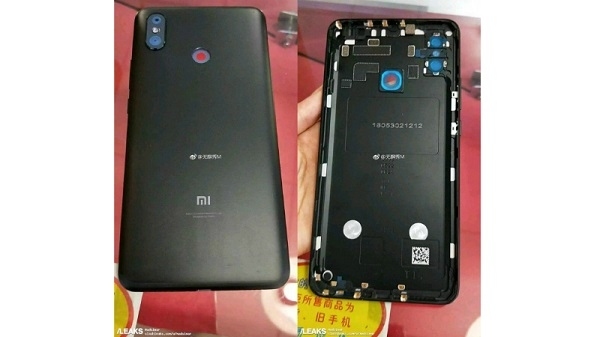 In the pictures shared, the last part of Mi Max3 is being seen.